The TP Series is The latest innovation in twin blade DuraGraders. This series is quickly becoming our most popular model due to its versatility, efficiency and high performance. 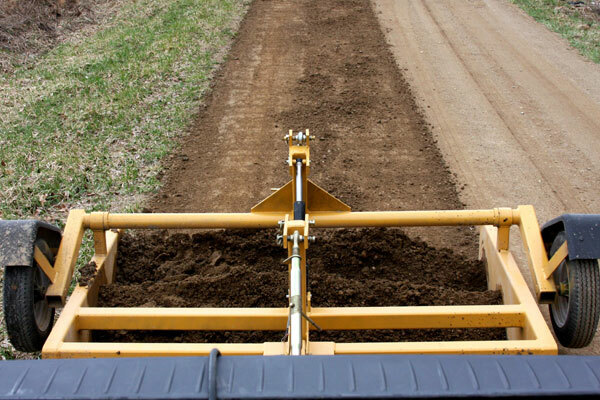 The TP Series DuraGrader gives you the quality and efficient performance of a 3 PT. 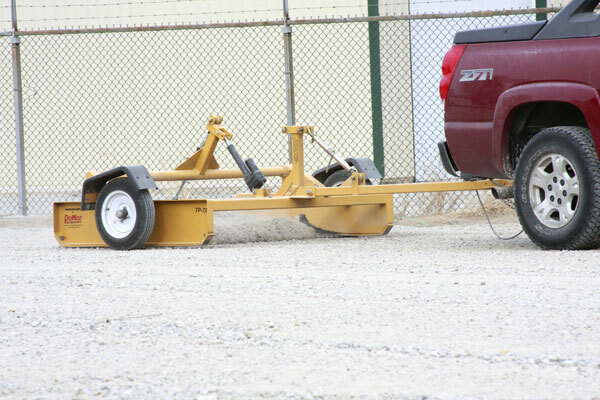 DuraGrader with the option of being able to use it behind any machine with a ball hitch and the power to pull it. No need for an expensive Tractor or Skid Steer.